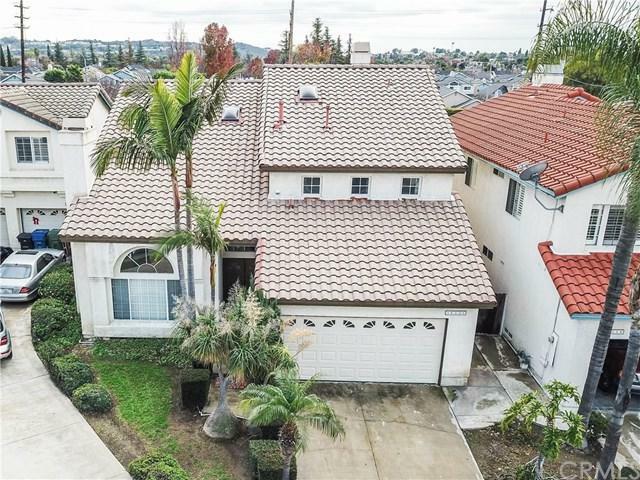 16524 La Quinta Way, Whittier, CA 90603 (#300968490) :: Ascent Real Estate, Inc.
Gorgeous 2 story home in the gated community of Whittier Isles II, beautiful landscaped, quiet neighborhood. 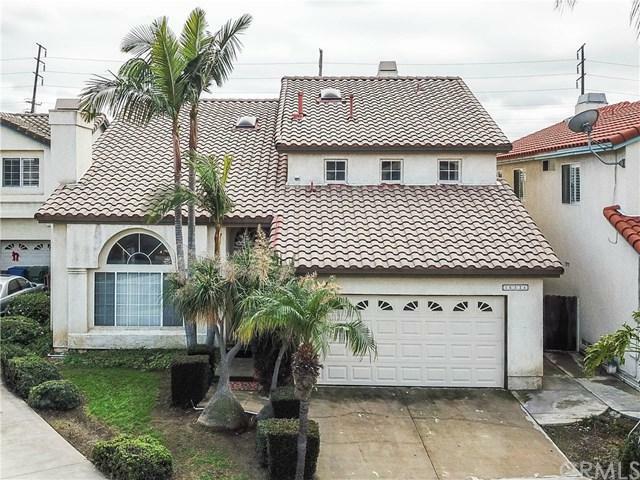 This home features 4 bedrooms and 3 full bathrooms, 2,716 sqft, 1990 year built. Laminate Flooring throughout first floor, Living room with vaulted ceilings & fireplace, family room with sliding door lead to backyard. Large kitchen with tile flooring, island and breakfast table area. bright & airy. 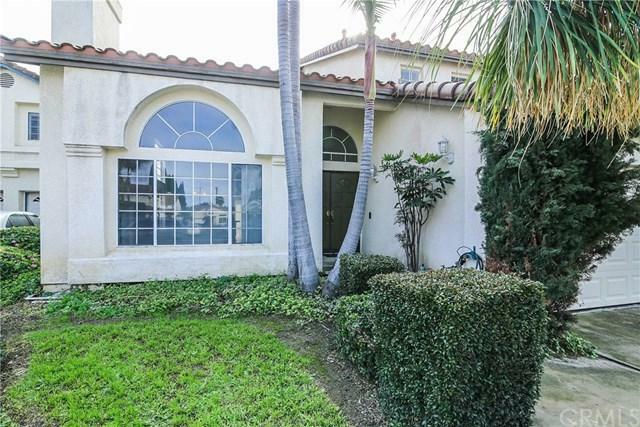 Fresh new paint, new bubble carpet on the second floor, new burner, formal dining room, dual staircas Gorgeous 2 story home in the gated community of Whittier Isles II, beautiful landscaped, quiet neighborhood. 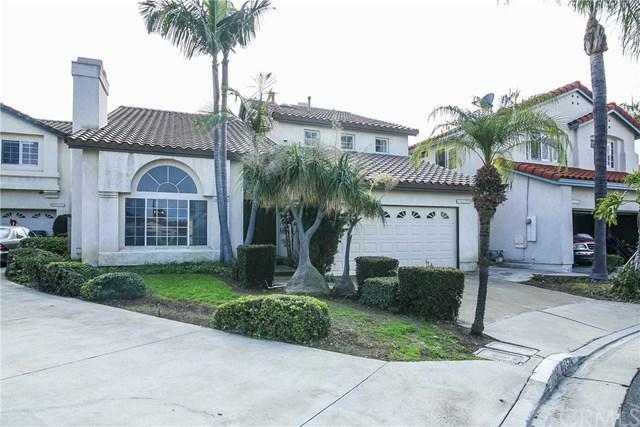 This home features 4 bedrooms and 3 full bathrooms, 2,716 sqft, 1990 year built. Laminate Flooring throughout first floor, Living room with vaulted ceilings & fireplace, family room with sliding door lead to backyard. Large kitchen with tile flooring, island and breakfast table area. bright & airy. Fresh new paint, new bubble carpet on the second floor, new burner, formal dining room, dual staircase, family room and dedicated laundry room. Huge Master Bedroom with fireplace and walk in closet. Convenience location just minutes away from Costco, super markets, restaurants, shopping centers, school & parks.